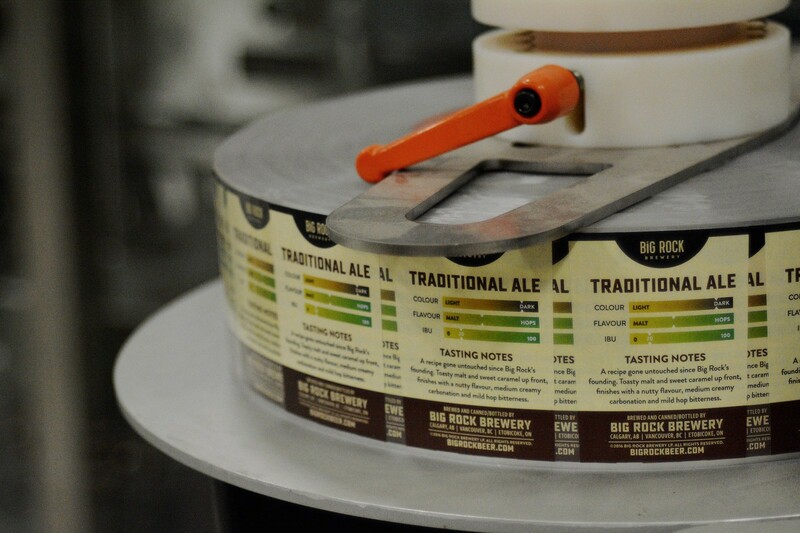 With over 30 years of brewing experience, Big Rock Brewery is known to step outside of the comfort zone when innovating with beer recipes. 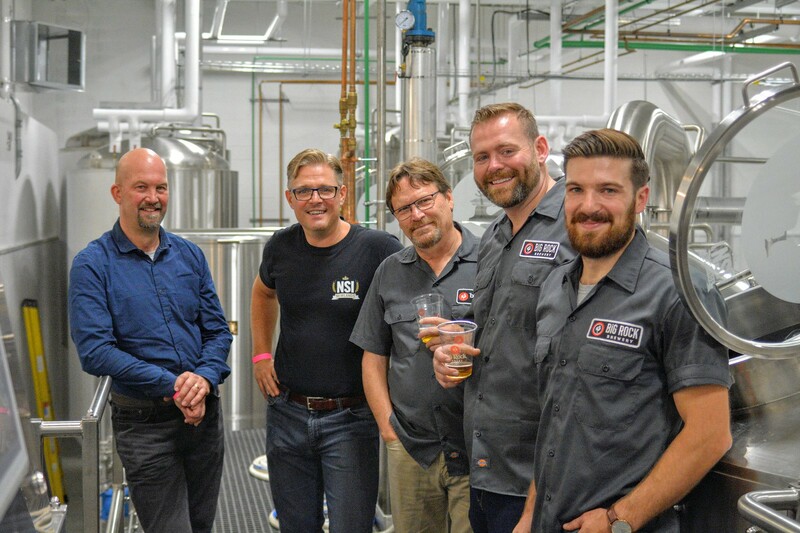 One of their first brews was crafted in Calgary in 1985, Traditional Ale, an English style Brown Ale. Today, it remains one of their most popular beers. It has a sweet caramel malt and slight nutty flavour. A true classic on its roster of beers. 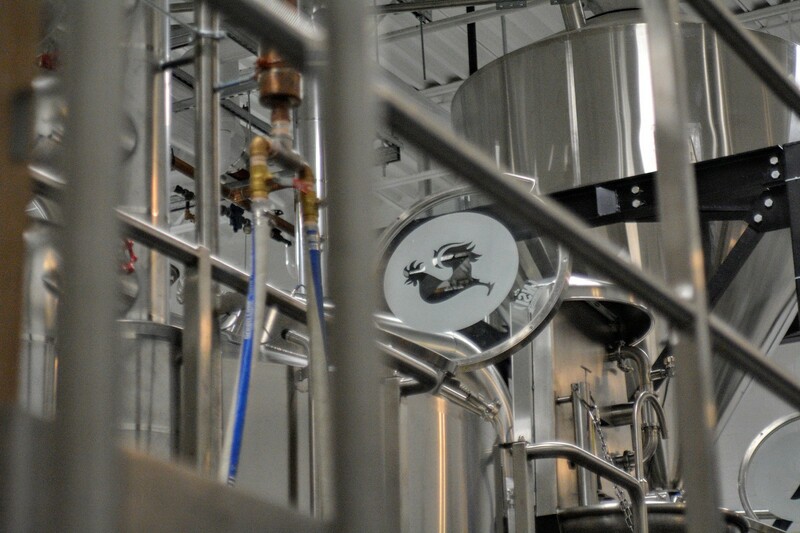 But Big Rock doesn’t only produce ales – they create sessionable beers in all styles as well. My very first introduction to their brews was at Session Toronto 2015, when a beer named Mindbender came my way. And the mastermind behind it was brewmaster Connor K. Patrick. The bold flavour of slow-roasted white coffee beans hit my taste buds immediately. I was hooked after the first sip. 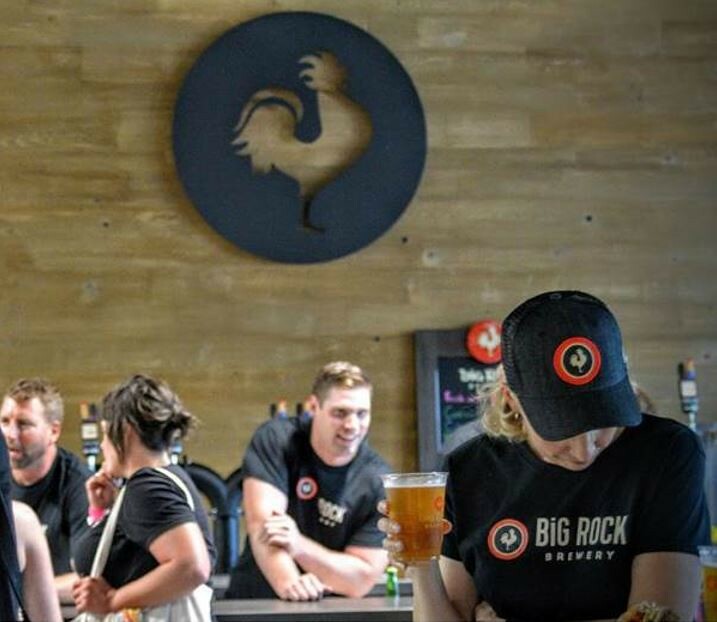 Favoring a wide variety of tastes from English-style Ales to White Imperial Stouts, from Calgary, Alberta to Vancouver, BC and now Etobicoke, Ontario (at 1589 The Queensway), Big Rock is slowly but steadily gracing the country with its presence. 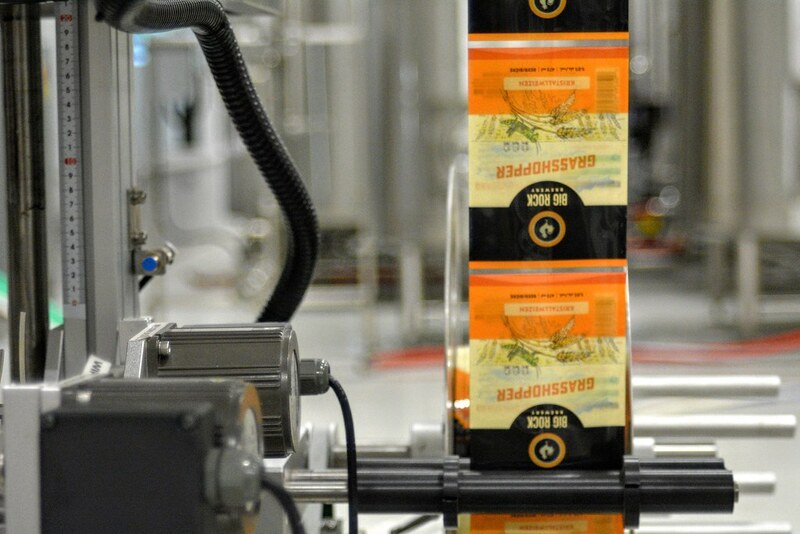 The brewmasters are consistently thinking outside of the box and are always looking to break the mold so that beers lovers can enjoy the best of the best! 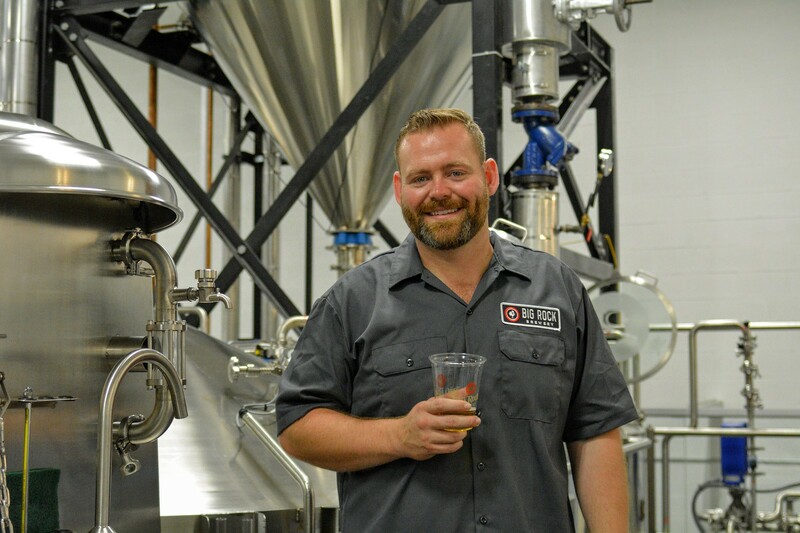 Big Rock loves to share its story and provide people with a behind-the-scenes look of their breweries. Just like picking up fresh loafs at your local bakery, each beer is freshly brewed in-house and ready to pick up to-go. Next time you’re looking for something to do, I would definitely recommend booking a tour. 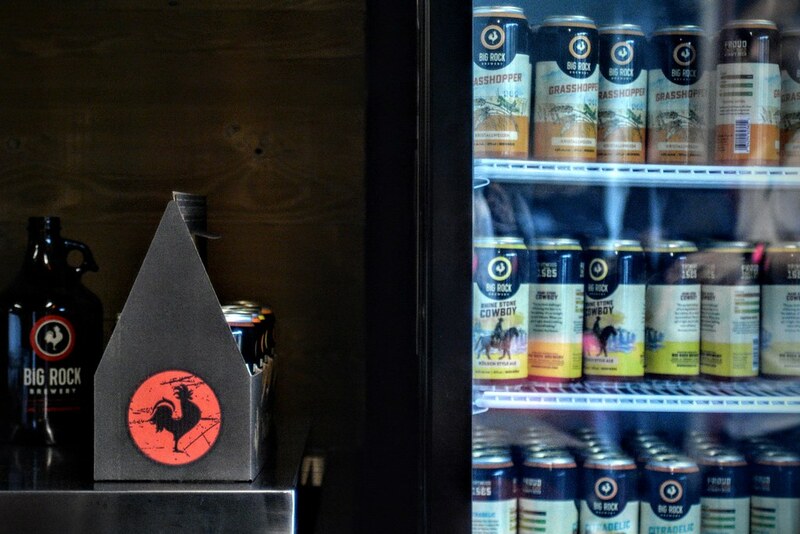 You can grab a pint from the growler bar and make a ‘taste bud’ information decision to purchase beers by the bottle or fill up a growler to go. 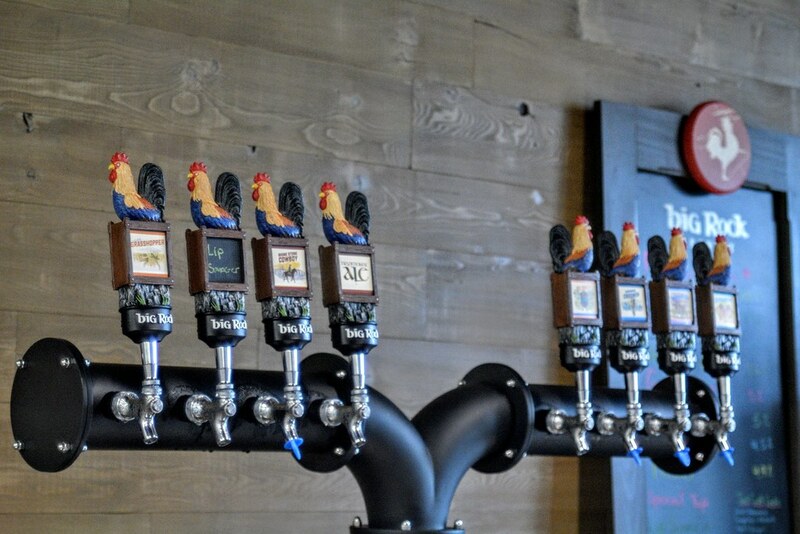 LCBO and Beer Store favourites such as the Grasshopper, Citradelic and Cashmere Crooner are available on tap. 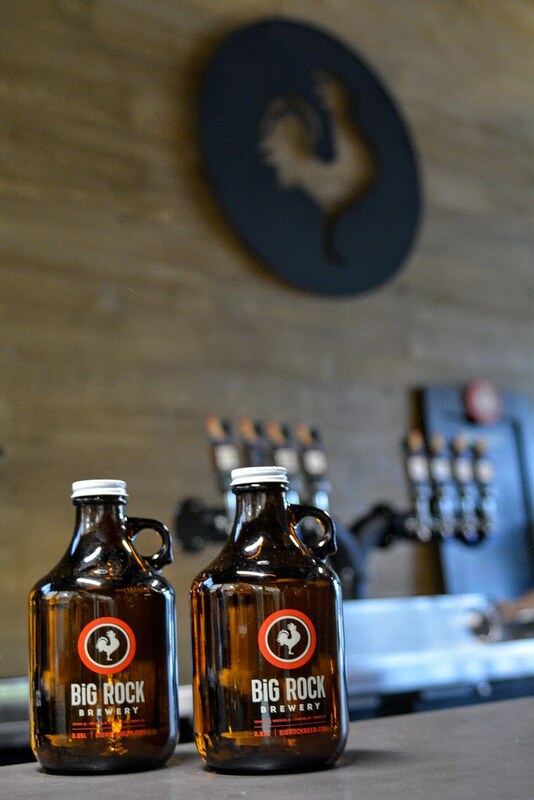 Tap room and retail store hours are Mondays, Tuesday, Saturday 10 a.m. – 5 p.m. and Wednesday, Thursday, Friday 11 a.m. – 7 p.m. Book your reservation ahead here for learn & taste sessions with a beerologist. 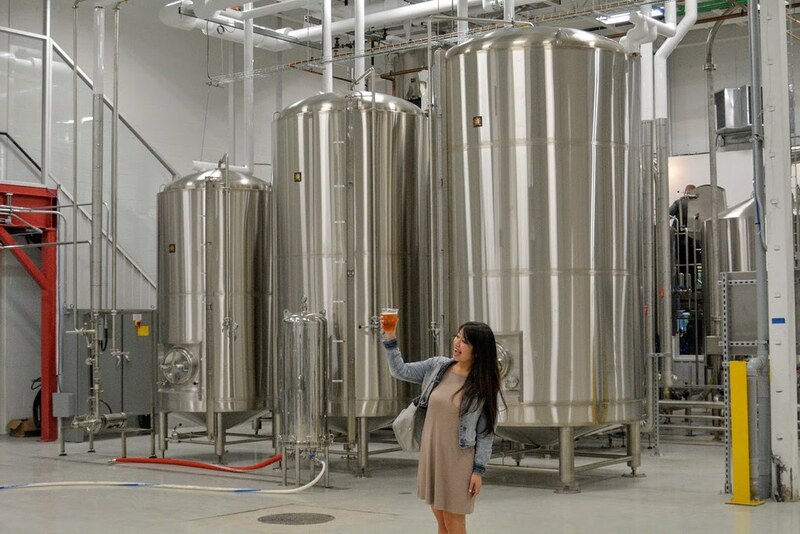 All of the Big Rock beer that will be sipped in Ontario will be made at this very facility, making it uber fresh and high quality. These beers are to be consumed within 4 months to experience the true quality as they are batch brewed and natural.